suddenly, uncritically, giving no thought to the pain it would bring." Left Wing Futbol Club at Copa Comunidad 2014. We always tie 2-2. Left Wing Futbol Club at Copa Comunidad 2013. 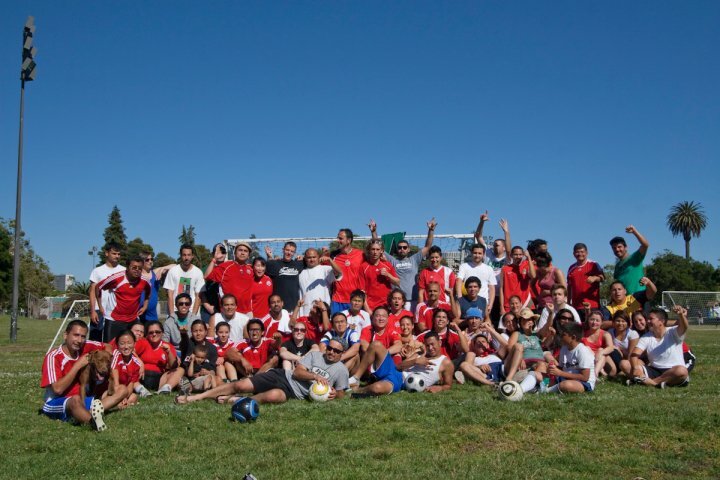 Left Wing Futbol Club at Copa Comunidad 2012. 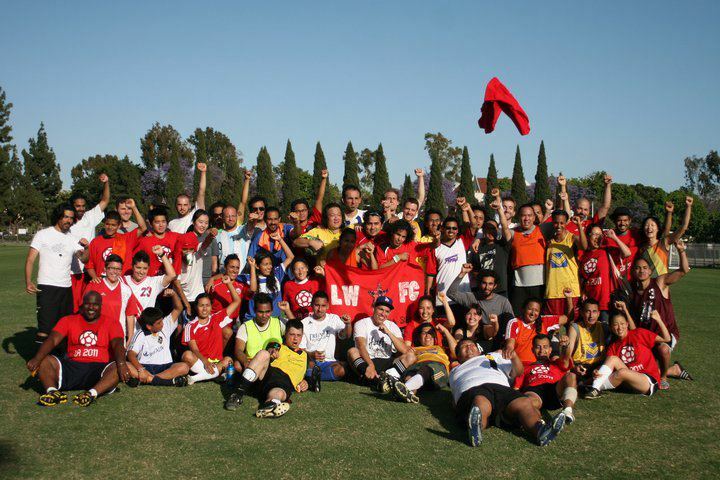 Left Wing Futbol Club at Copa Comunidad 2011. 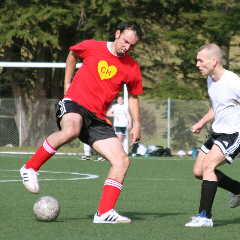 Left Wing Futbol Club at Copa Comunidad 2010. 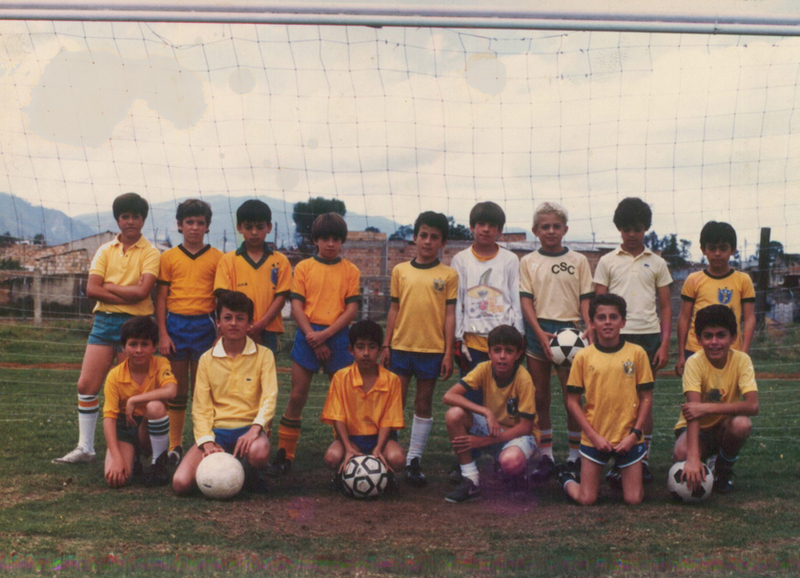 Left Wing Futbol Club 2010. 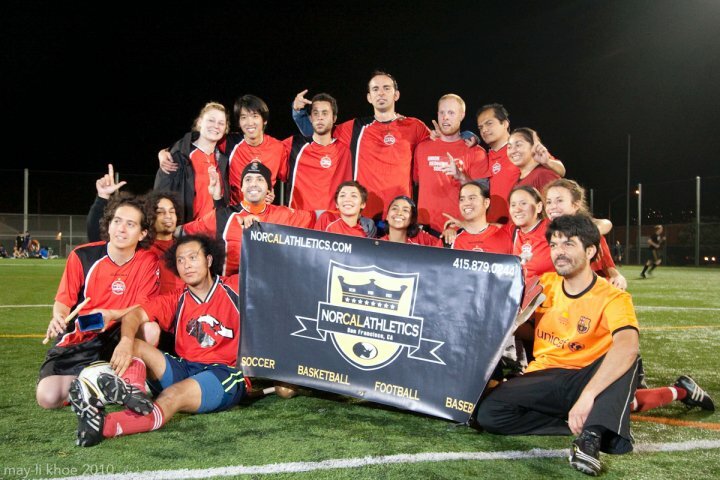 NorCal Athletics Champions, Spring 2010. Left Wing Futbol Club 2007. 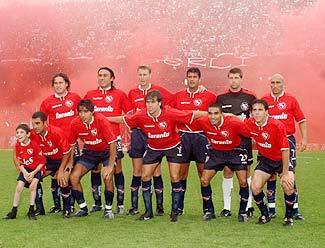 Inter Alameda 2007. 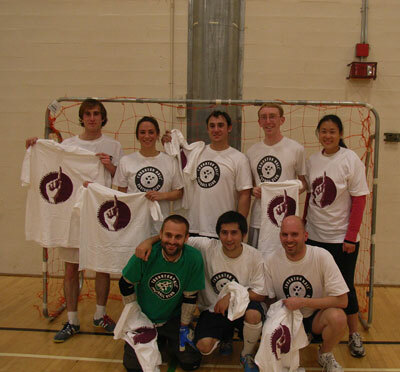 Bladium Indoor Soccer Gold League champions, Fall 2007 and Winter 2007. Mathletics 2007. 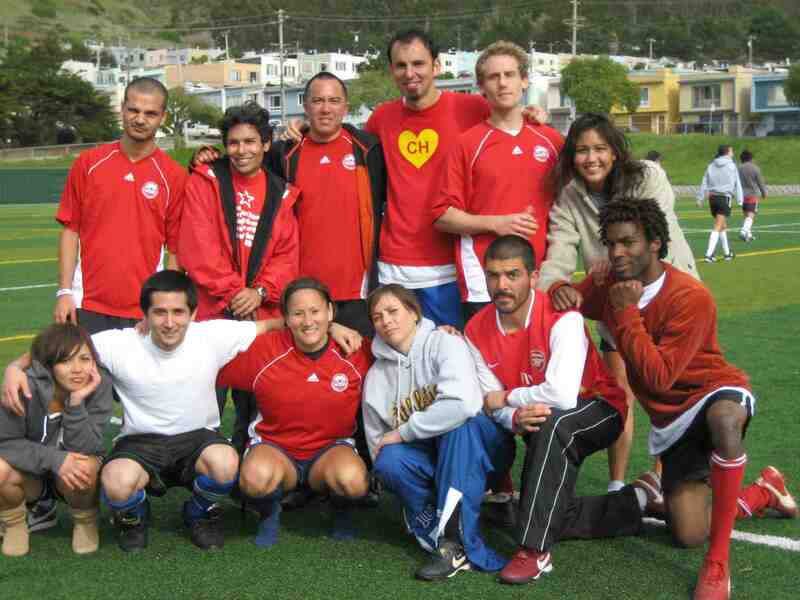 SFSU B League champions, Fall 2007. Left Wing Futbol Club 2006. Sports4Good 2006 winter tournament champions. Our roster thanks to Jacob! 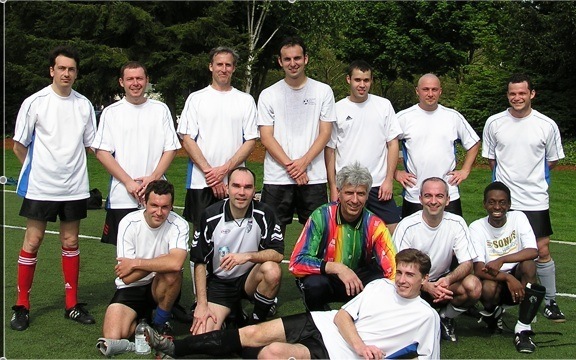 Lawrence Berkeley Lab 2004: East Bay Friendly Soccer League Champions. Inter 2003: East Bay Futsal League Champions, Top Scorer (62 goals in 12 games). 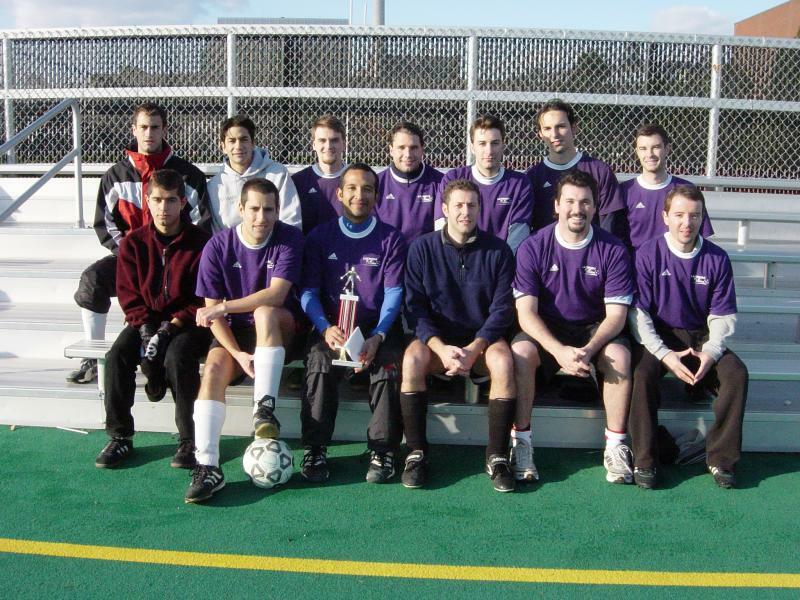 MIT Graduate Soccer Club 2001: Bay State Soccer League Division 1 Champions. 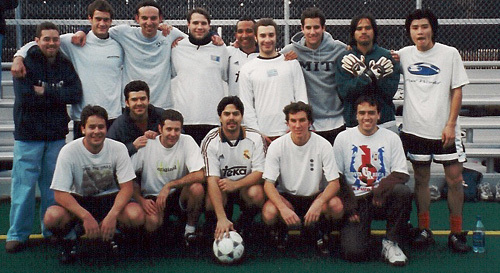 Latinos Futbol Club 2002: MIT A league champions. 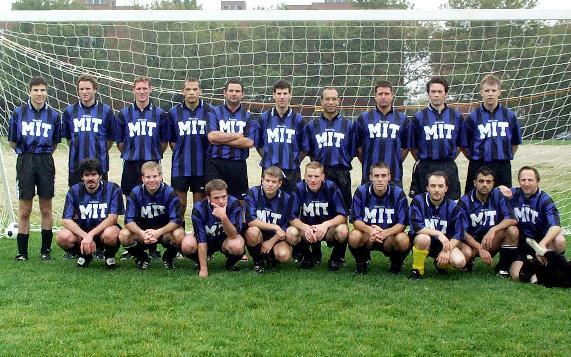 Mathematics 2002: MIT B+ league champions. 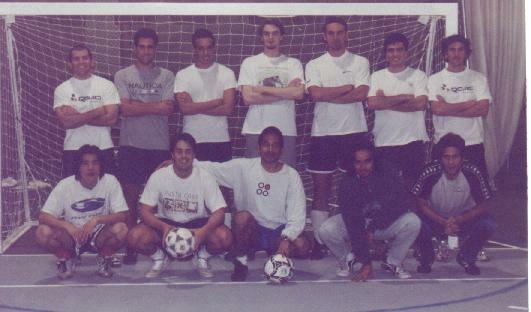 Latinos Futbol Club 2002: MIT indoor champions. 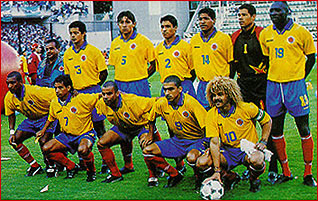 Latinos Futbol Club 2001: MIT A League champions. 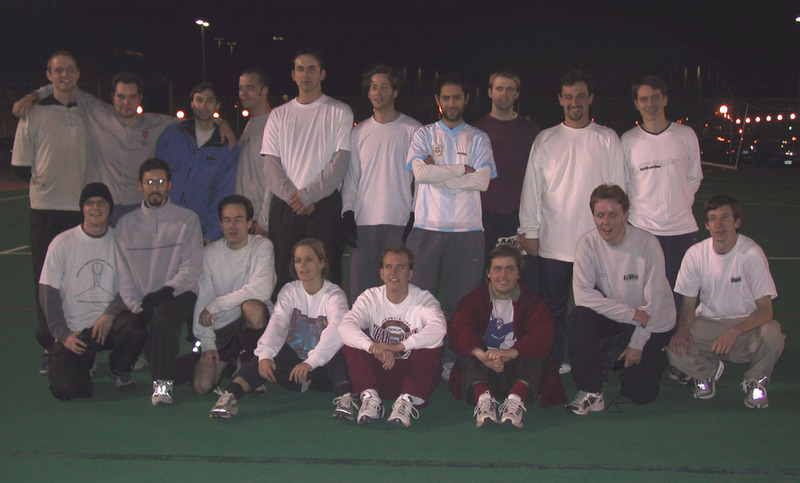 Mathematics 2000: MIT B+ League champions. Arantes 2000: Boston Ski & Sports Club Coed League champions. 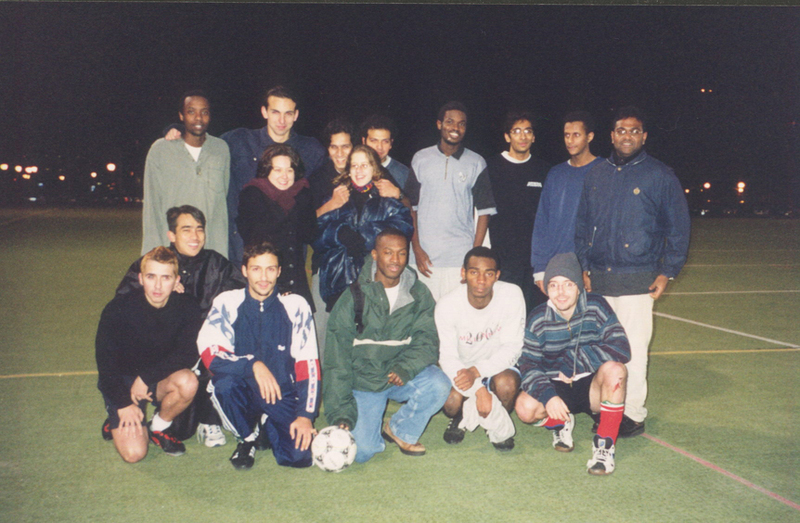 International Students Association 1999: MIT B+ league champions. 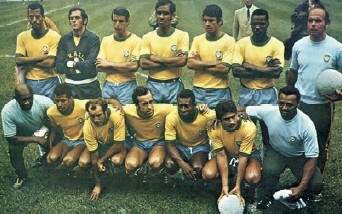 Brasil 1985: Suramericano de Futbol, 4th place.